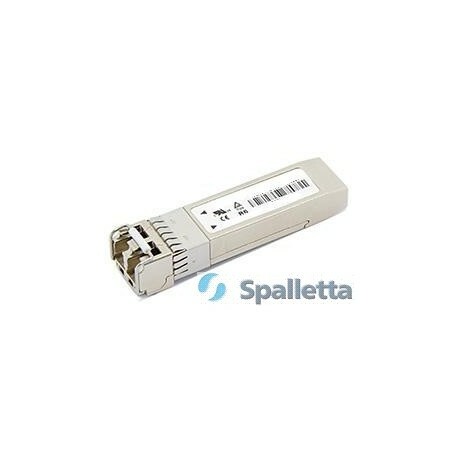 Spalletta offers SFP+ 16G, SFP 16G fibre channel transceivers that are SFP compliant. 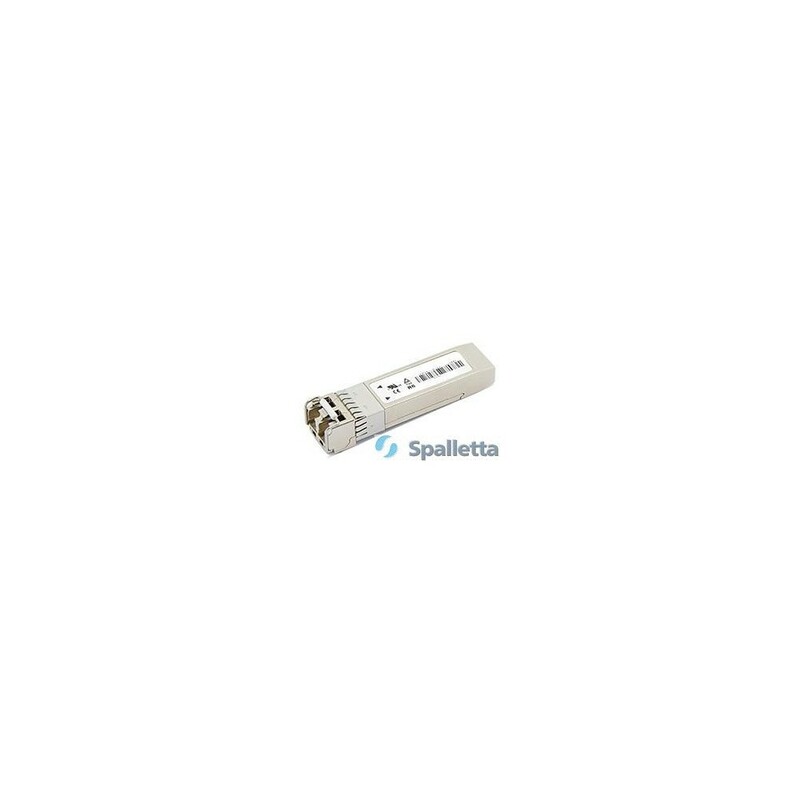 This fibre channel transceiver solution supports high-speed serial links over multimode optical fiber at signaling rates up to 14.025 GBd. 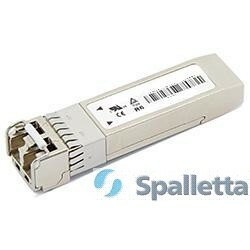 Using the 2-wire serial interface defined in the SFF-8472 MSA, these 16G fibre channel transceivers provide real-time temperature, supply voltage, laser bias current, laser average output power and received input power.